A new analysis of nutrition studies voices support for olive oil as a heart-healthy substitute for butter, while urging consumers to avoid coconut and palm oils. A group of doctors and researchers in the U.S. set out to examine the evidence behind a slew of claims, fads, diets and trends related to cardiovascular health. They published their findings in the latest issue of the Journal of the American College of Cardiology. Chief among the findings is that oils such as olive and canola are healthier than hard fats like butter and margarine. 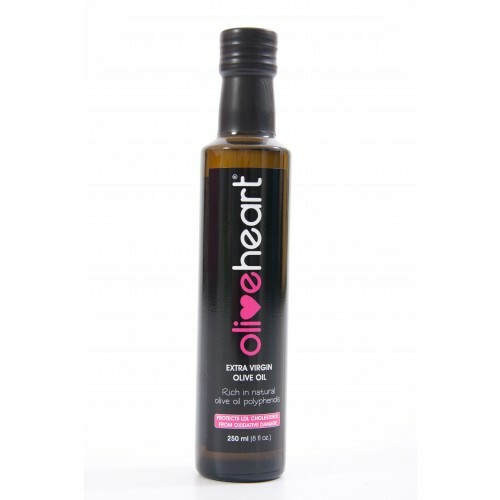 Extra virgin olive oil is singled out in the analysis as being the smartest heart-healthy choice, given the evidence accumulated in a large number of studies conducted on the food. “The evidence base for olive oil is the most comprehensive, with clear evidence for a beneﬁt in cardiovascular risk reduction,” the scientists said.